“But is that even a trek?”, asked one of my friends when I first told him about this one. His surprise was not surprising to me at all. 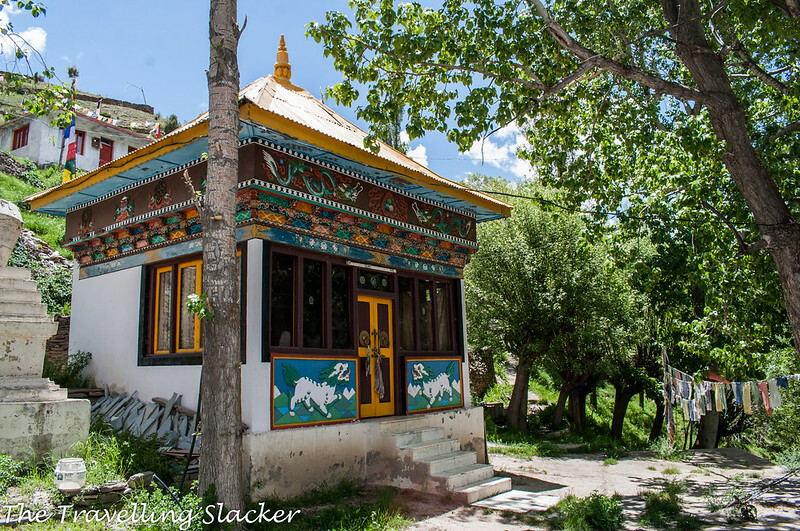 The common knowledge is that if one has to reach the 800 year old monastery of Kardang, they first need to come back to Tandi (9 Kms from Keylong) and take a diversion for a further 7-8 Kms. Since there are no buses from Tandi to Kardang, they have to look for a lift or have a vehicle on their own. But there had to be another way! This is a rather roundabout way but it is frequently used because it is a motorable road with a major bridge over the river at Tandi. 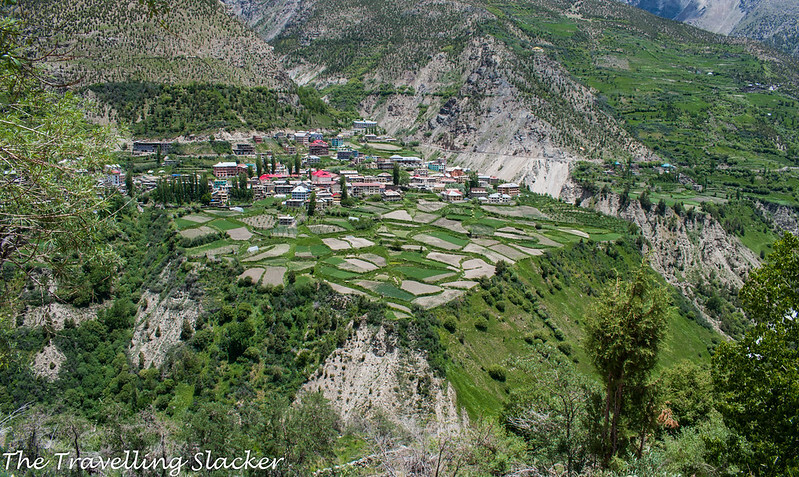 But Kardang is clearly visible from Keylong town (check the pic below) but there is the Bhaga river in between. 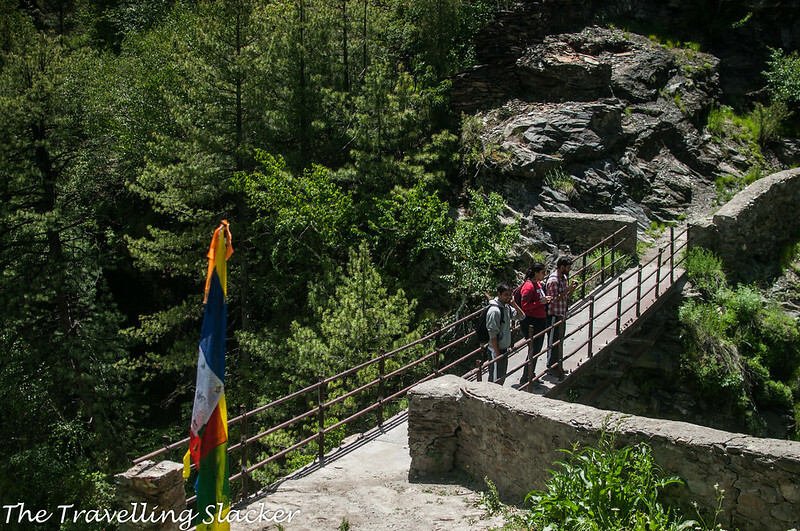 So, we thought that there must be a direct trail leading to the monastery and started asking the locals. 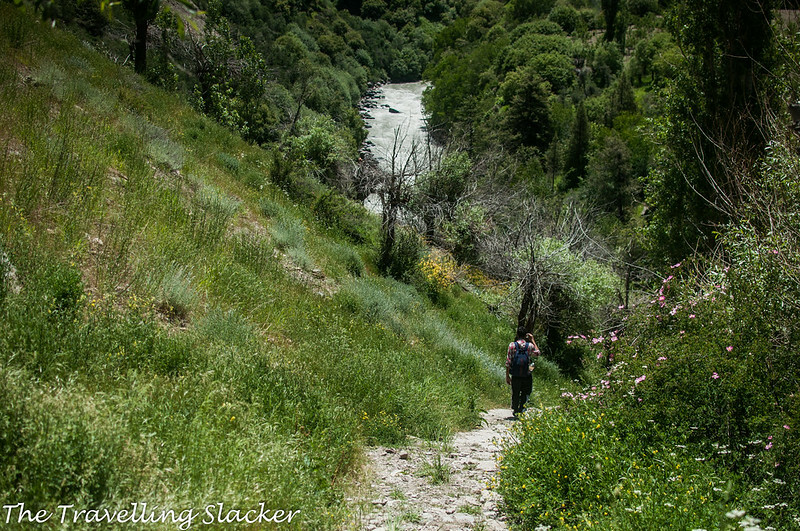 After some inquiry, we were sure that there is a shorter trail and decided to give it a go. Four of us started early morning but it took some time to find the actual route as we roamed around the market looking for directions. Eventually, we were told to find the local hospital and take the trail by the side of it. We did find the trail after some struggles. The trick, I think, is to find the trails that are descending quickly. Keylong is on the banks of the Bhaga river but is located at an elevation and we had to descend at a few hundred meters to reach the river (and hope that there is a bridge to cross it). Locals did tell us about the bridge but I was not completely sure, But even in the worst case scenario, we were going to enjoy the bounties of a Lahauli summer so we didn’t mind. The narrow alley finally opened up in front of a potato field. This is a very small piece of plain and arable land just beyond the town, on the edge of a cliff. But it surely is fertile and people are making the most of it. After these fields, a far steeper descent started towards the river through thick forests and we also started hearing the sound of the river. 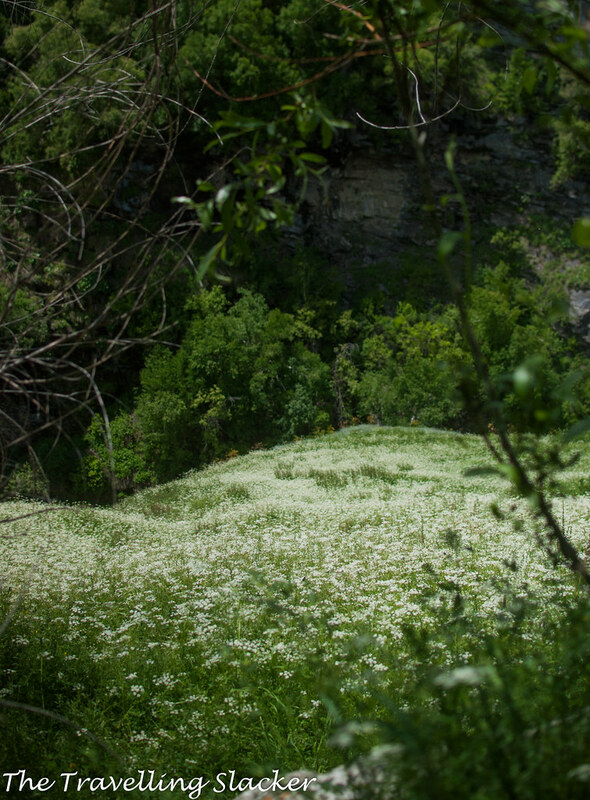 As expected, this entire jungle stretch was delirious with carpets of wild flowers at the peak of the summer. After around 15 Minutes, my doubts were finally put to rest as I spotted not only the river but also the tiny bridge over it. 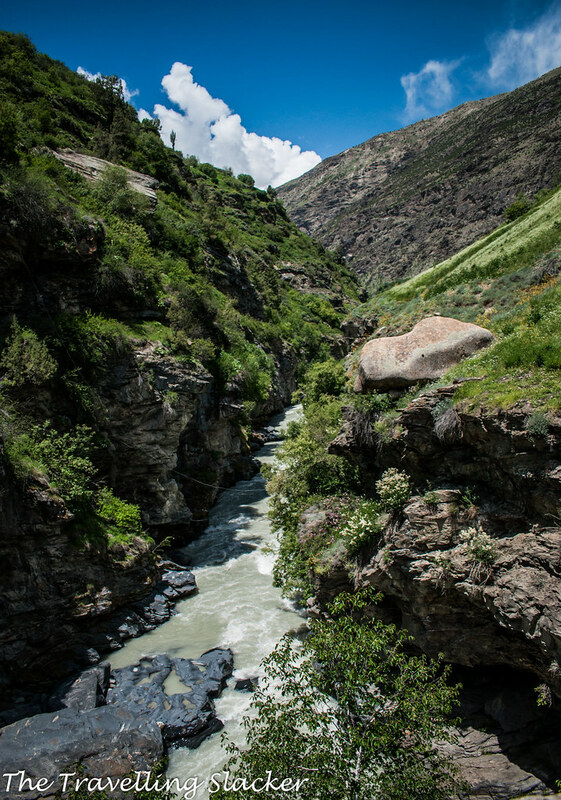 Bhaga, one of the two major tributaries that form and lend its name to Chandrabhaga (Chenab), is not that big a river but it seemed far more powerful than it usually is and the sound was almost deafening too. This may be because this stretch is significantly narrower as it passes through near vertical cliffs on both sides. Anyway, the more difficult part, i.e. the upward climb started soon. The trail was well marked, and in fact, contained stairs for most parts, suggesting that it is frequently used by locals. It took around 30 minutes to get over the steepest portion and catch a glimpse of the monastery to know that were were on the right track. Soon, we reached a plain portion which was the equivalent of the potato field on the other side at the same altitude. 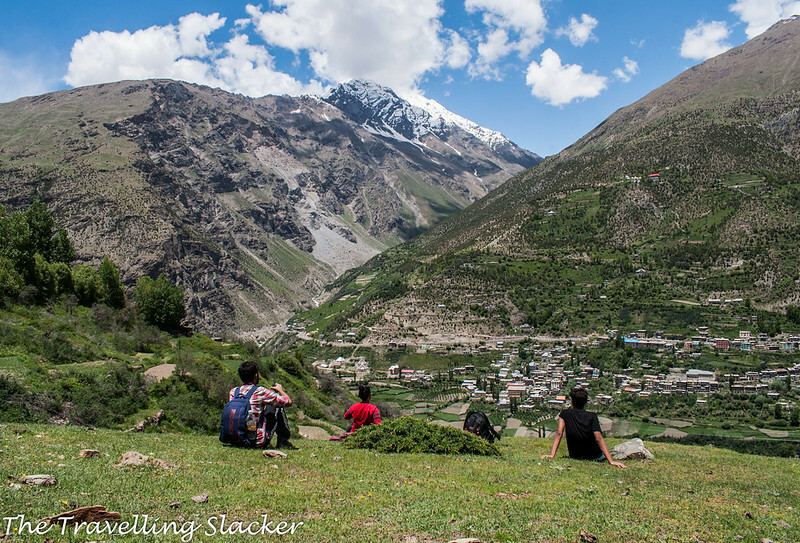 This is actually the best point to have a complete view of Keylong town. From here, one can clearly see how precariously located the town is, right on the edge of the cliff overlooking the river. After a brief respite, we started moving again but it became confusing after that as several small trails were going towards various directions. 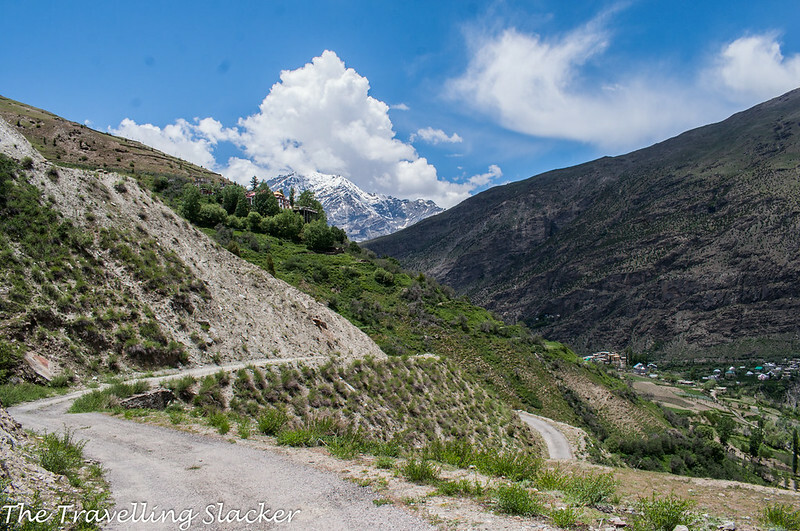 We reached a road, that was probably the motorable one coming from Tandi. But we left it and kept hiking upwards along the steep slope. 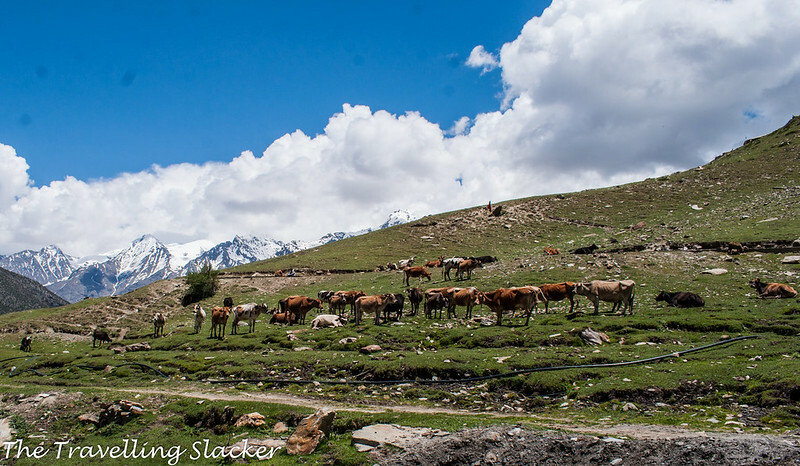 After a bit of struggle, we reached another plain portion where cows were roaming around and snowy peaks were visible at a distance. There was a large rock with “Drilbu Kora” written on it. 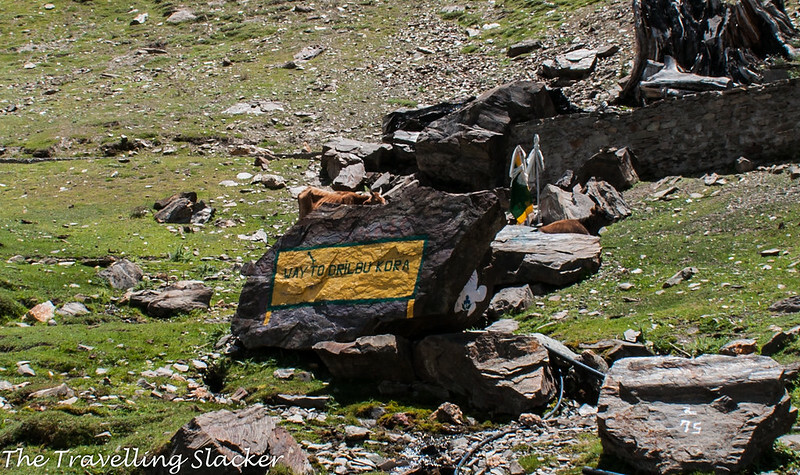 Drilbu Ri is an important peak in Lahaul and devotees take a round around the peak every year, which is called Drilbu Kora (Circumambulation of Drilbu). This is something i’d like to do someday but as of now the more pressing issue at that point was to find the monastery. We had already gained enough altitude but the monastery was no longer visible. But I felt that it was nearby and we spotted a couple of locals too and asked them. Yes, we had not only arrived but almost climbed past the monastery. 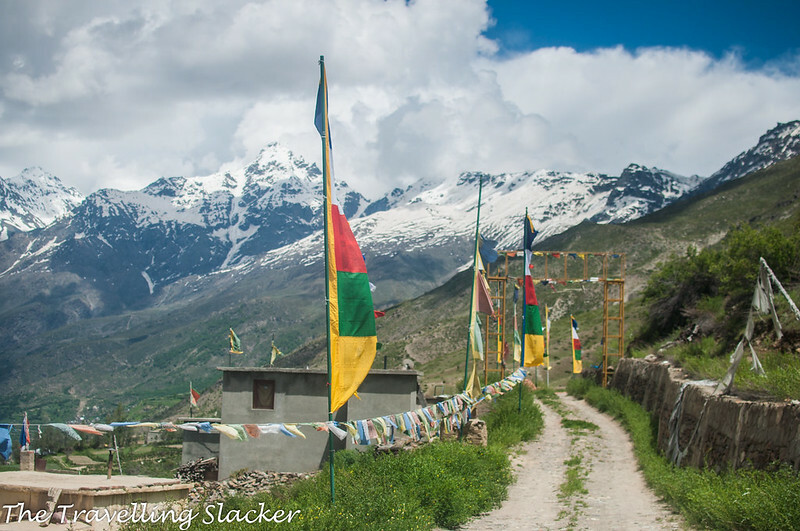 They showed us the right direction and after five minutes of walk, we started seeing the prayer flags. We had actually reached a road slightly higher than the monastery complex. We met a bunch of other locals who talked about another monastery higher up. 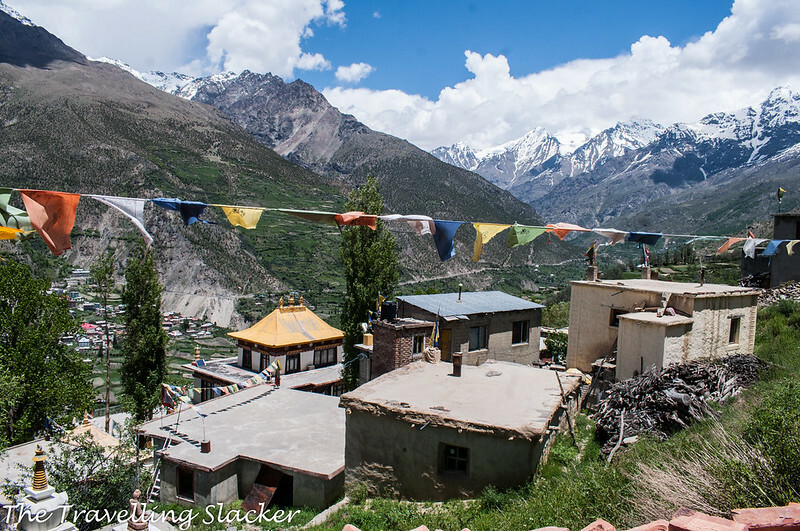 Covering all the Lahaul Monasteries has already been a challenge for me. Last year I managed to reach Shashur and this year I’d had made a failed attempt at Guru Ghantal that is too embarrassing to talk about. 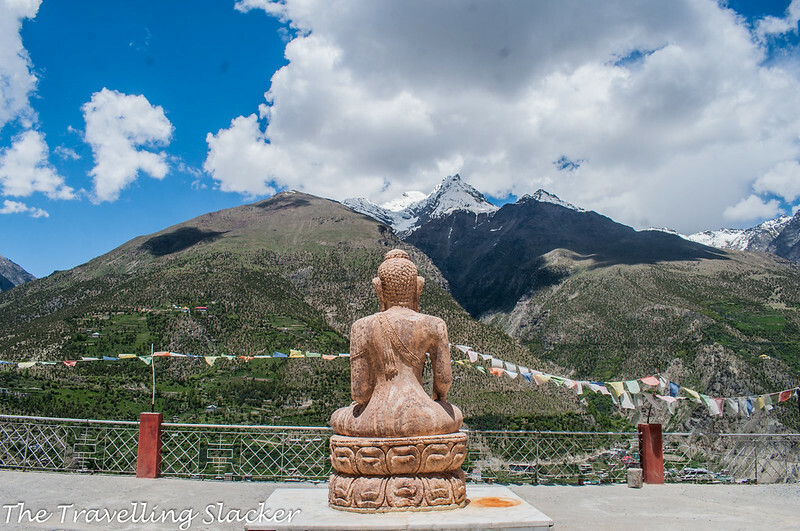 There were a few more that I had not yet seen and this information about another gompa frustrated me. I ignored that completely and entered the main monastery compound. 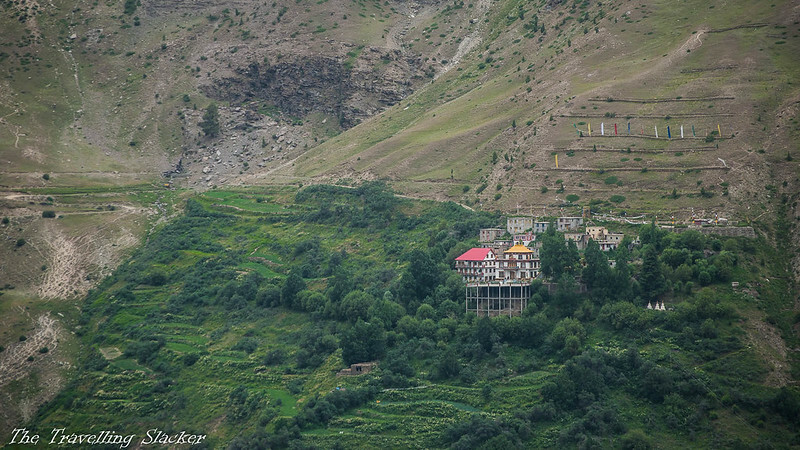 Kardang Gompa was originally built in the 12th Century. Time took its toll and it was gradually destroyed over the centuries. 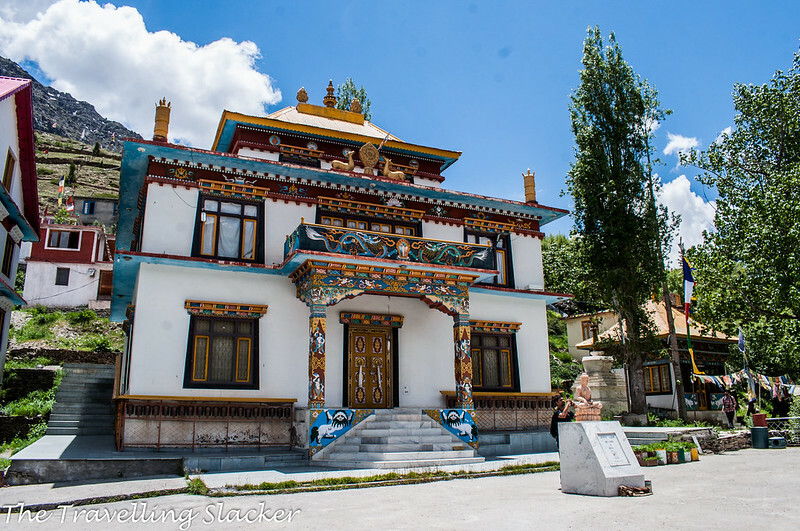 Lama Norbu Rinpoche rebuilt it is a modern training centre for Buddhist monks and nuns in 1912 but again it faced destruction by the late 1990s. This time it was rebuilt by Lama Paljor Larje. 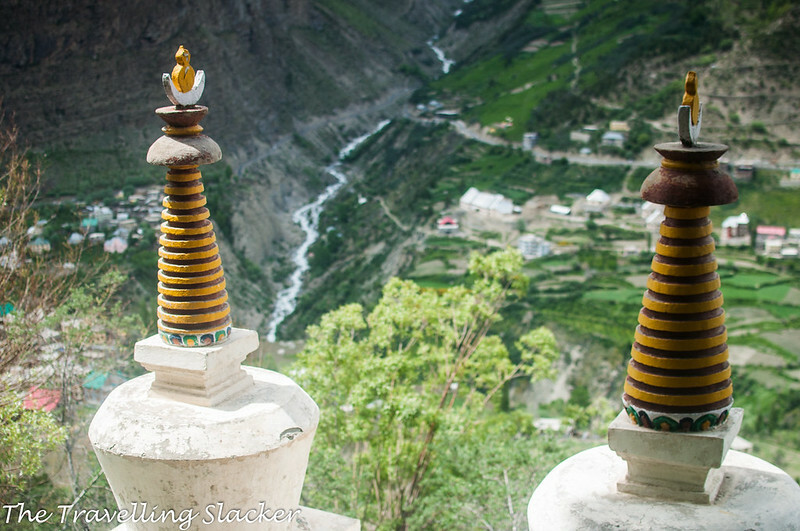 So, although the building looks new, some ancient chortens can be seen scattered around the slopes and the relics inside may date back to several centuries. The door of the monastery was locked and for a while we saw no one else. We were about to leave but then someone shouted from above asking whether we want to go in for a “darshan”. We looked up and saw a nun on the second floor of the nearby building, the residential quarters. She came down, opened the lock and let us in. As people generally don’t like tourists to photograph the inner sanctums of religious places, we avoided doing so. The interiors contain what one expects inside a monastery, including a large statues of various Buddhist figures and mythological characters, large thangka paintings on the walls, drums and other musical instruments used on special occasions. We spent around an hour in the complex and started coming back to the town. 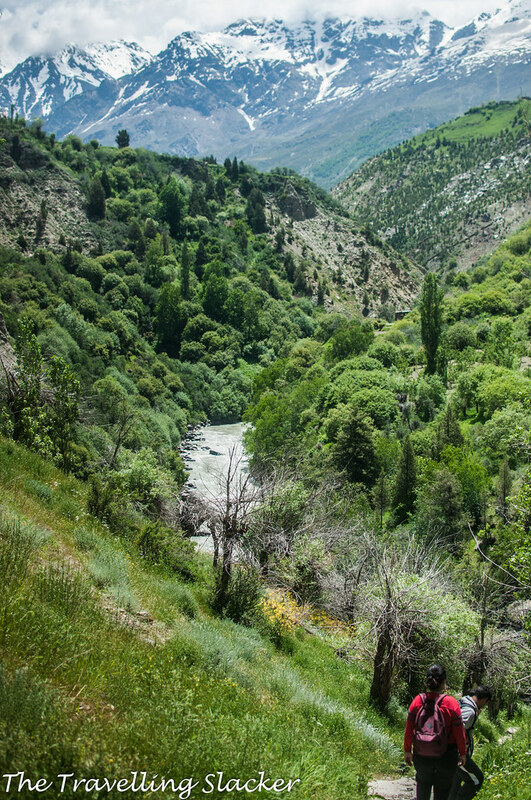 However, we messed up the path again and reached the village of Kardong, after which the monastery is named. 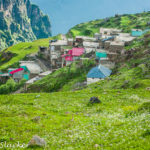 It even used to be the capital of Lahaul at some point of time but as of now it is just a small village where people work hard to cultivate the limited amount of open land they have. The villagers guided us towards the town but the day was not over yet. We made it to an even more obscure monastery the same evening but I will talk about that in the next post. Till then, here is one more picture. Lovely! Gorgeous photographs. I had taken the road to reach Kardang and was lucky to be there on an auspicious Buddhist day. Great post. Hearing about this monastery for the first time. Thanks for sharing. Beautiful imagery and thanks for sharing the info. Jitaditya 🙂 Such a beautiful place to be. Jitaditya, Always loved your posts. Amazing place & photos. Love that you persevered to find a pathway down and across the river and back up, rather than the usual way of backtracking and taking the road in. I think you were very well rewarded with some incredible views all along the way! Oh wow the scenery is incredible. I love the mountains so this looks truly breathtaking. WoW! Wow! Wow! The scenery is stunning and I so want to hug a Lama! 😀 I love your photos here. Wow! Is that a plateau? 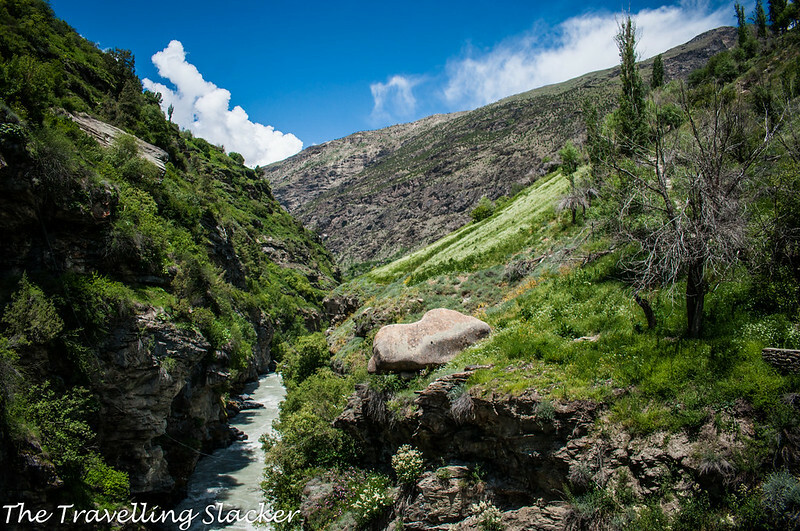 Walking through the slopes can be quite difficult, but, I am sure, with those views, no word can explain how fulfilling that trek is! Wow! this is really a trek in the real sense of the world. Must have been a real experience finding a trail after so many enquiries and finally embarking on it. You must have felt like explorers discovering new routes, the same thrill must have coursed through your veins. The pictures are really stunning and capture what seems to be virgin territory so beautifully. Look at the amazing color on the monastery. I love how you discovered an slightly unused path up to the monastery. It sounds like you had an significant uphill adventure along the way. I would so follow your foot steps and take that route up. Great post ! We love hiking. We never made it over there, but this makes us really want to. Love the level of detail. 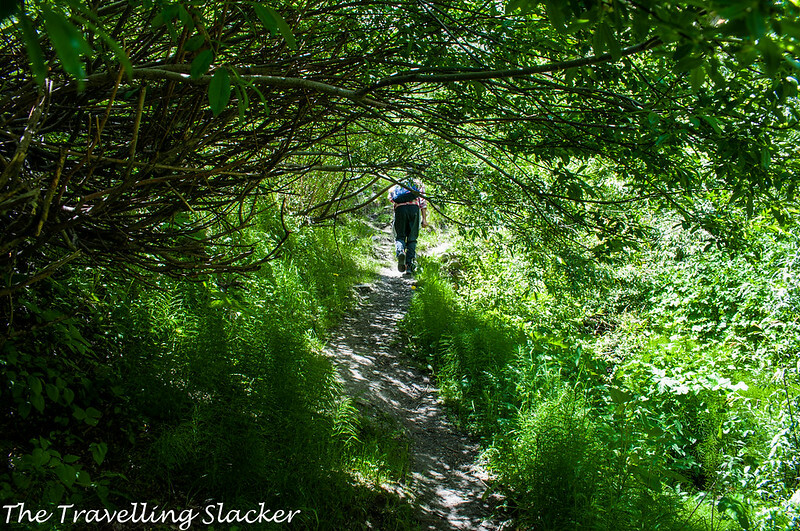 I love the way you find, take these hidden trails and reach the wonderful destinations. 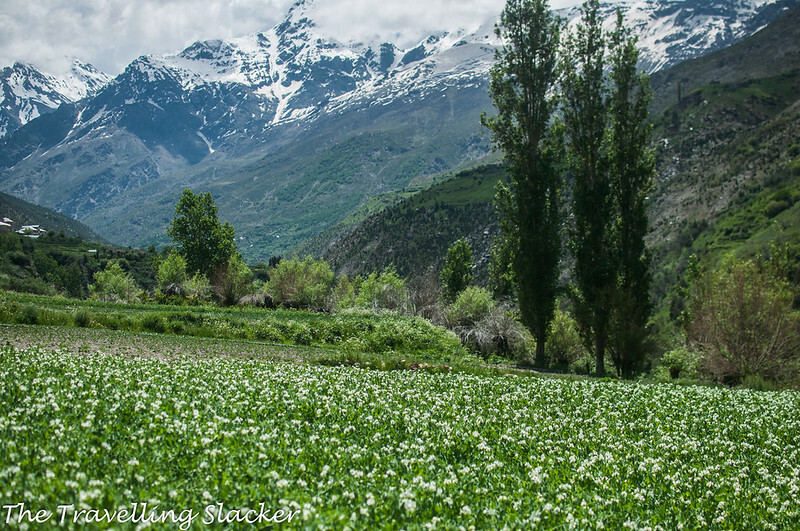 Few months back only we visited keylong and have fallen in love with the valley. The idea of exploring and seeing Kardang monastery didn’t even came near me. Hopefully next time now. Your pictures are awesome as always.